IT management from the cloud. From a supercharged help desk to optimized operations, we help you align IT to business. Support your end users, empower technicians. Manage your IT tickets, problems, changes, and assets from a single console to ensure availability and keep your business running. 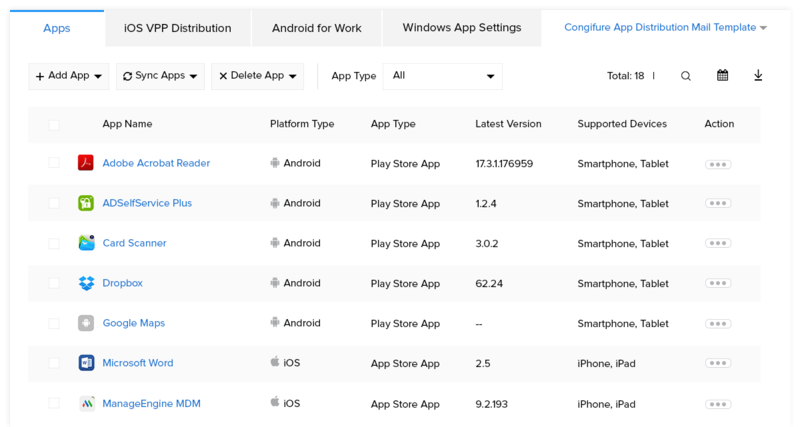 Manage your end user's mobile devices in detail. Enhance employee productivity without compromising enterprise security. 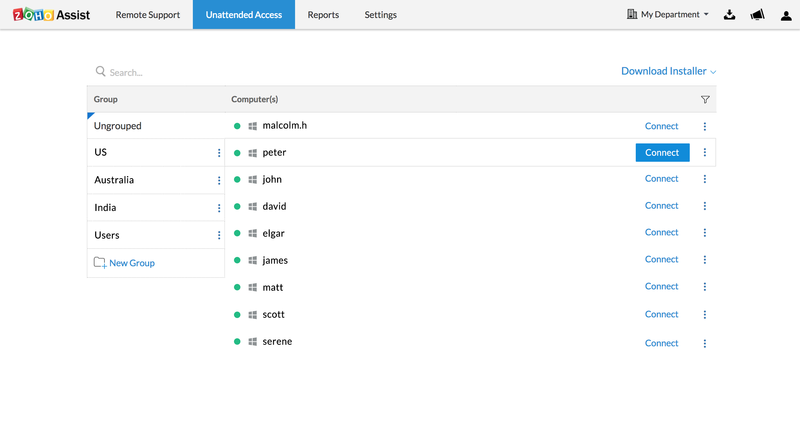 Monitor, secure, and manage devices from a single window. Ensure 100% patch compliance by automating patch deployment from the cloud. Cloud based automated patch management. Keep a tab of missing patches in your network, automate patch management and generate detailed status reports. Improve the productivity of your end users and enhance the security of your network with Patch Manager Plus. Monitor your complete IT infrastructure performance from a single, unified console. 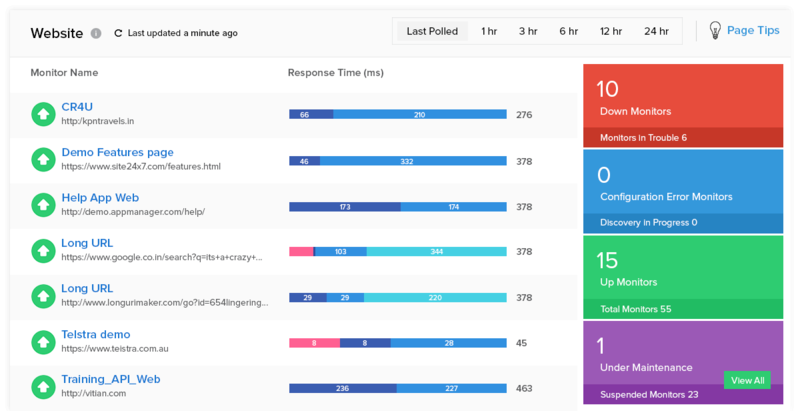 Infrastructure and end-user experience monitoring with Site24x7. Unified cloud monitoring solution for DevOps and IT operations. Monitor the performance of websites, servers, networks, and apps. Analyze real user experience data from more than 100 global locations. Alert technicians from a centralized system for more efficient resolutions. 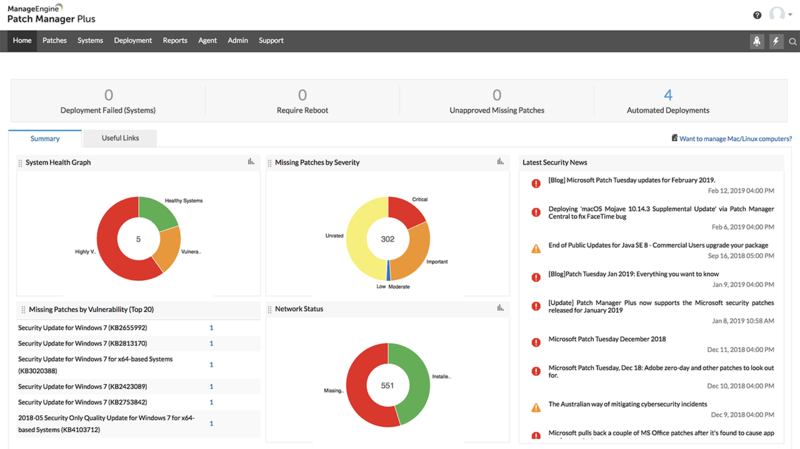 Centralize your IT alerts to receive instant notifications about multiple applications from one console. Act on alerts any time, anywhere. Access remote computers located anywhere and manage them efficiently. 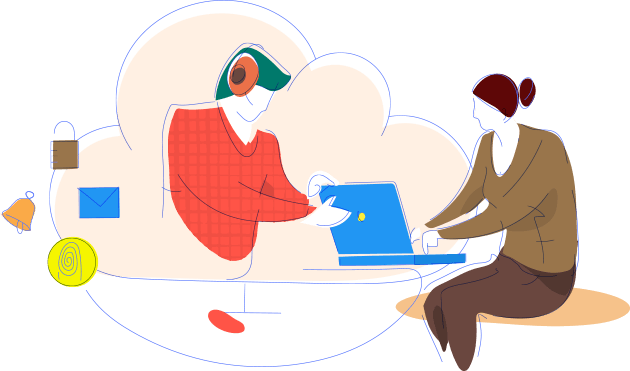 Empower your team, be it an IT help desk, outsourced IT, or MSP support, to access remote computers instantly and deliver outstanding service. 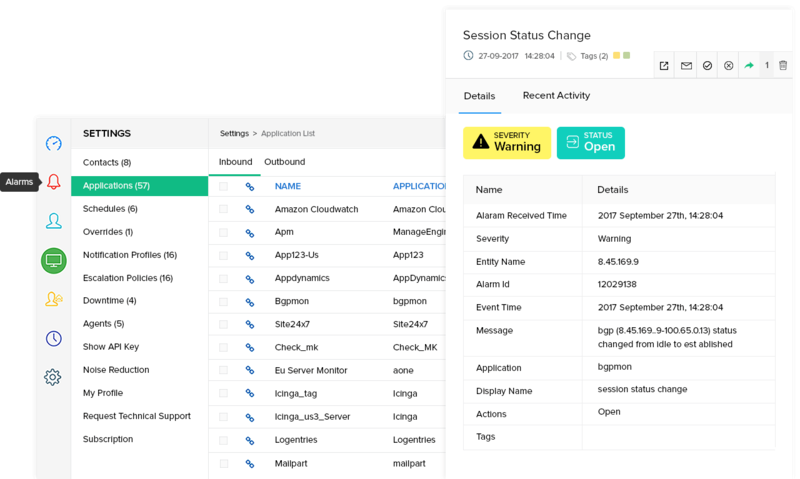 Easy deployment options, session notes, and mobile apps help make managing remote computers hassle-free. Easy-to-use mobile apps to keep your IT on the go. IT help desk management software. Enterprise mobile device management software. Stay clear of vulnerabilities and cyber attacks. Infrastructure and end-user experience monitoring. Flexible plans for all your IT needs.